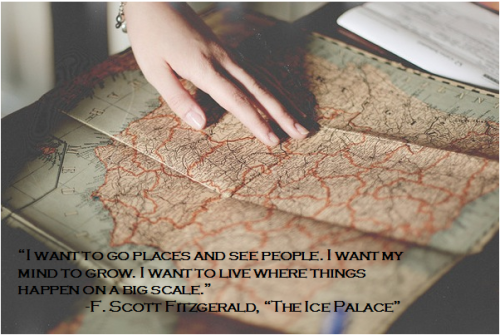 F. Scott Fitzgerald knew just how to express everything, didn't he? He's one of my absolute favorite authors, and this quote basically sums up exactly what I want to do with my life. Have you ever felt that way about something someone else said?